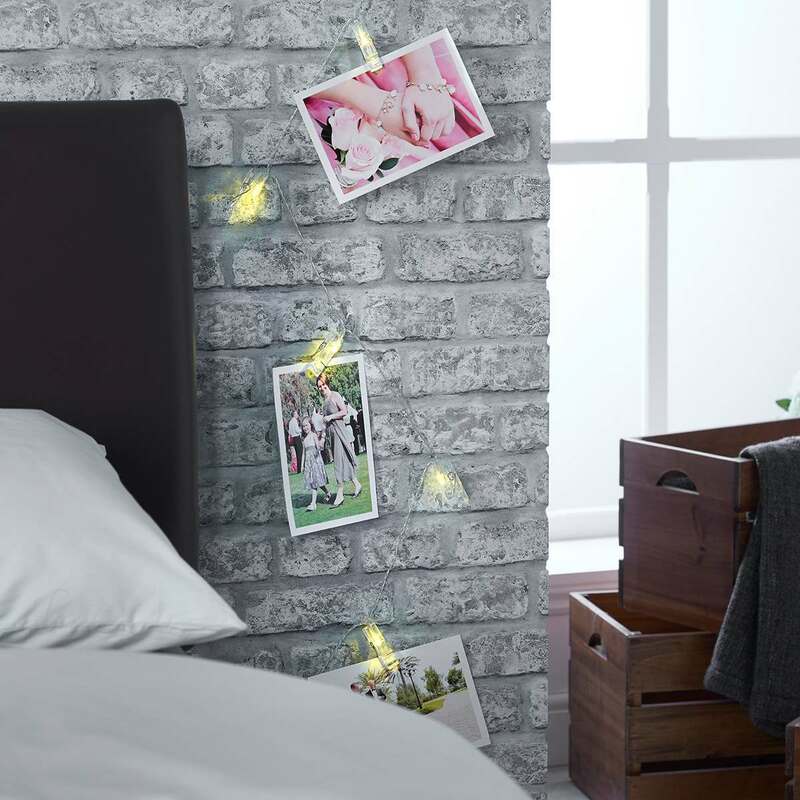 We don’t care what most people say, for us, the kitchen comes in at a solid second to the bedroom in terms of the most important room in our home. 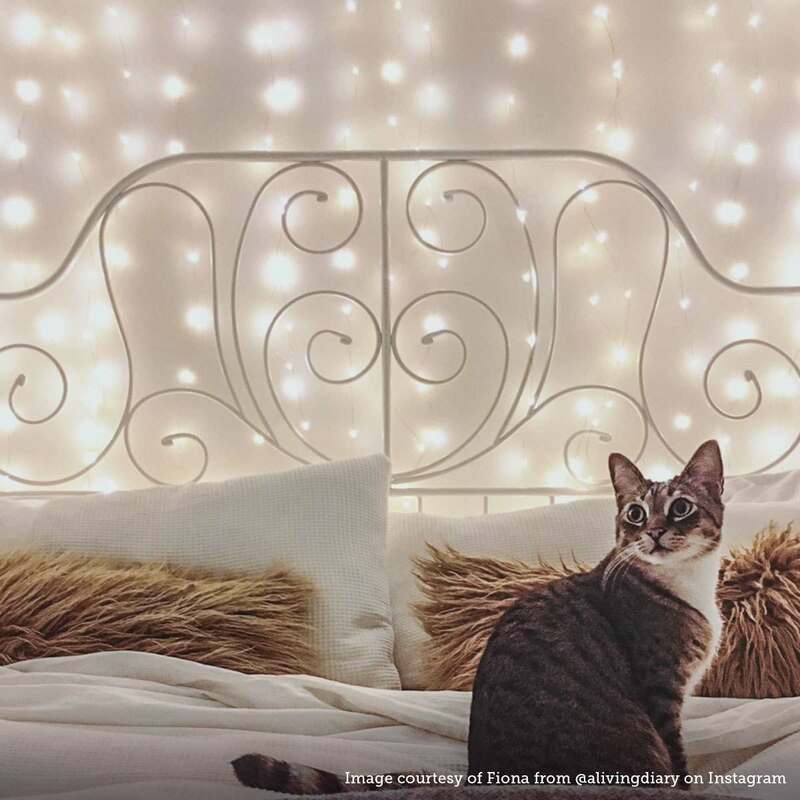 We rarely meet a problem that can’t be solved by fresh bed sheets and a well-lit boudoir. 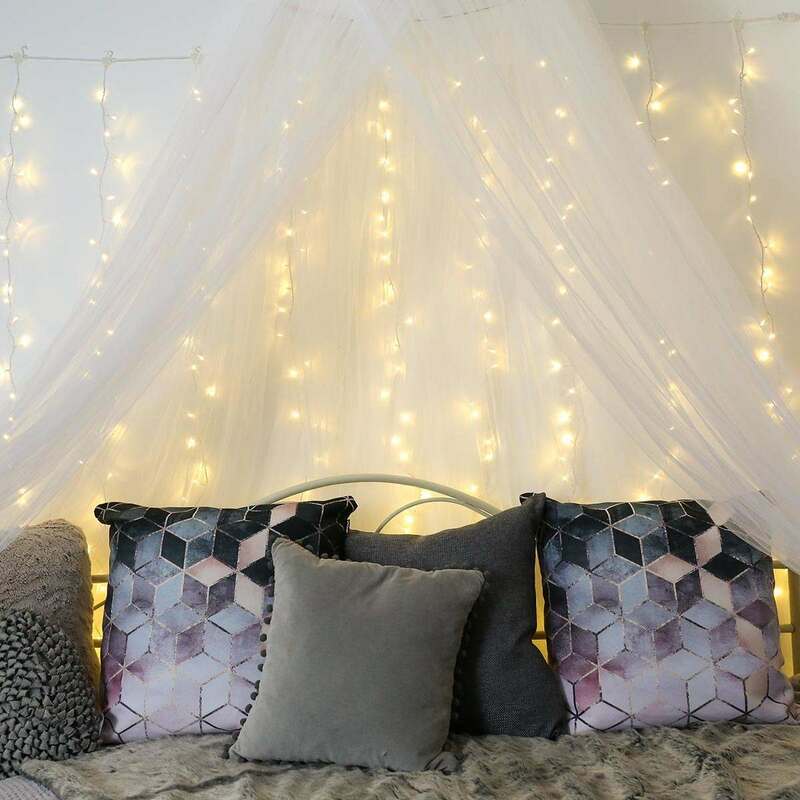 With that in mind, here are some of our favourite tips for accentuating different areas within your bedroom, using fairy lights. 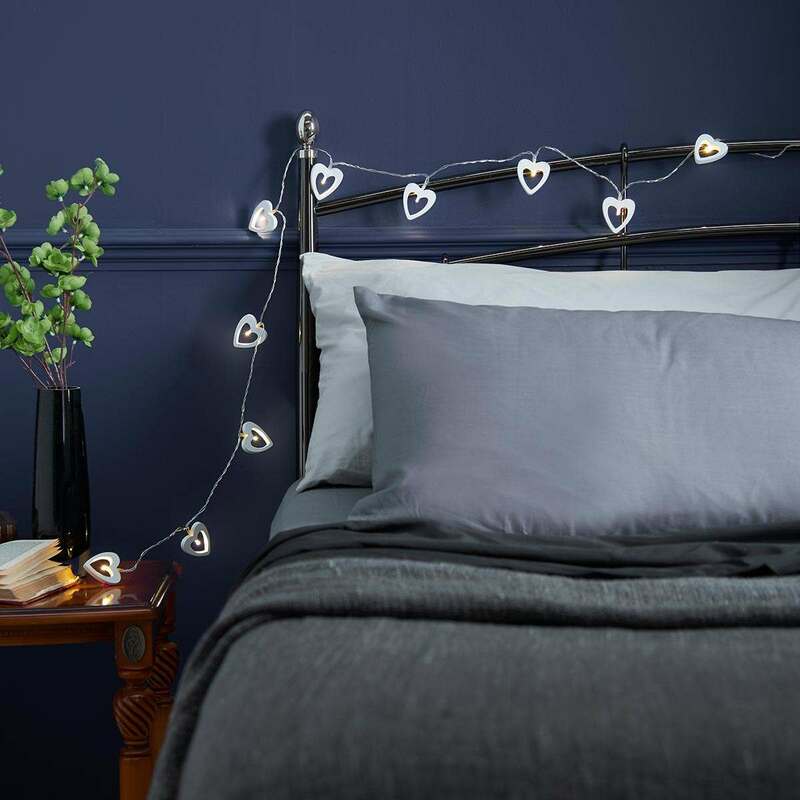 This one might seem obvious, but we just love using fairy lights around our headboard, especially the decorative/novelty kind, these can really add some fun to an otherwise dull headboard. 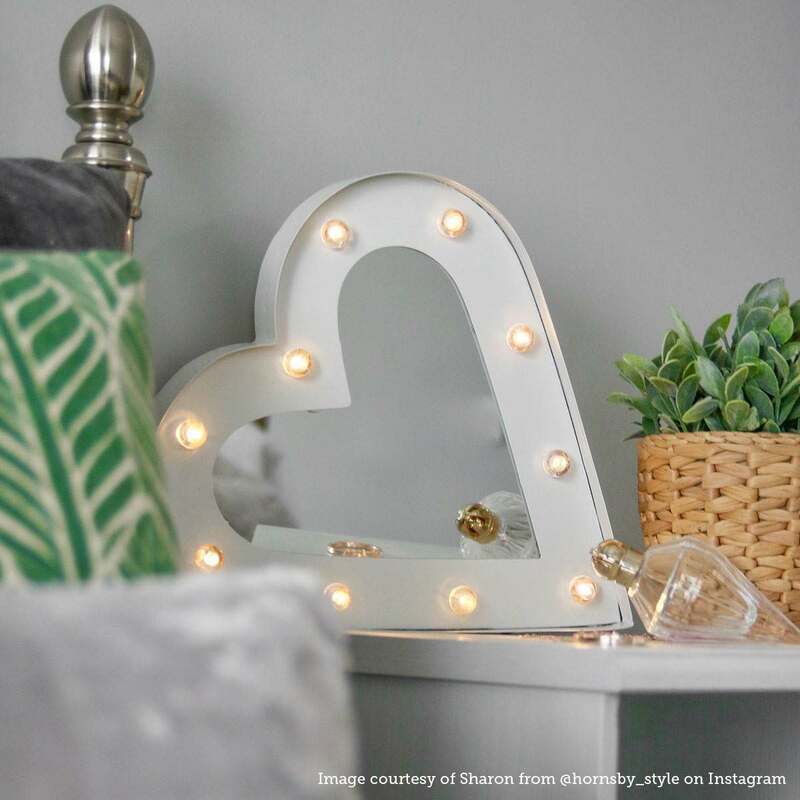 Another relatively simple, but aesthetically pleasing, way to bring your bedroom to light is with fairy lights around a mirror. 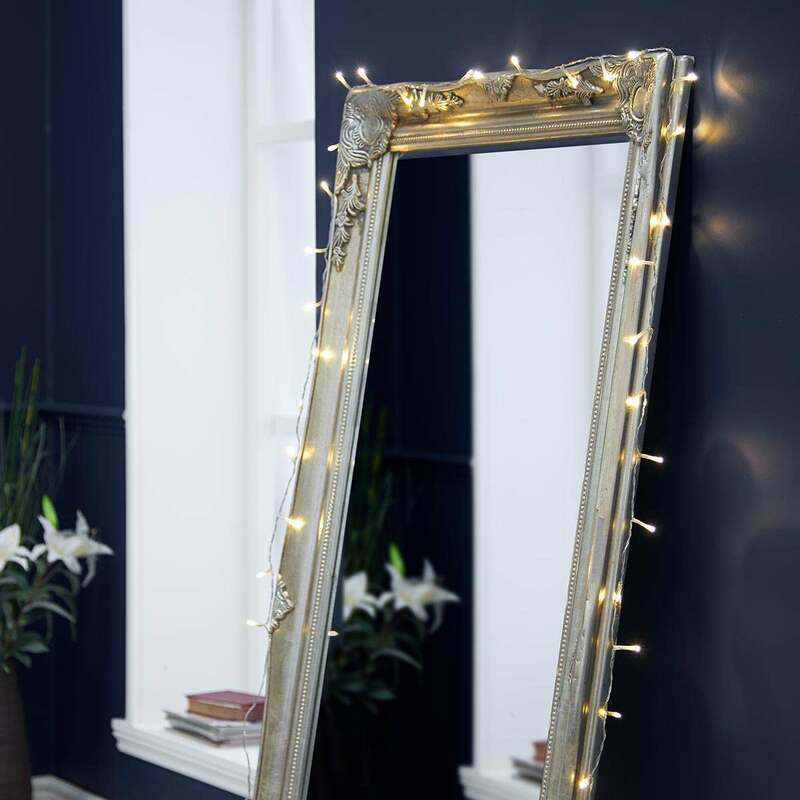 We love this because, not only do we feel like an old Hollywood movie star while we’re getting ready, it also allows the mirror to reflect the light all around the room. 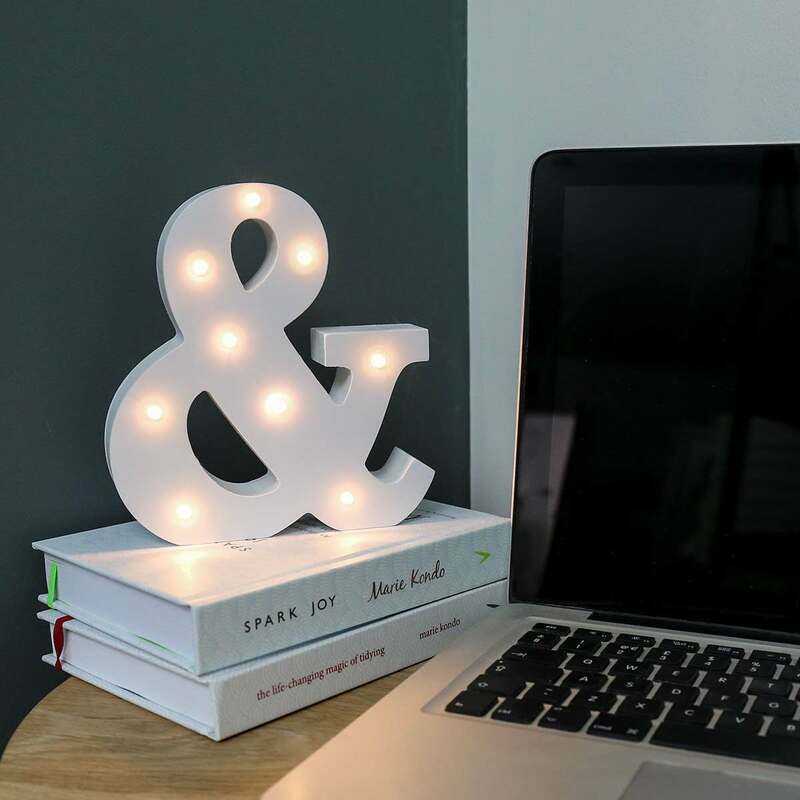 We’ve all been there, whether it’s a late-night cram session or quick diary entry, sometimes you’re stuck at your desk and need a little extra light. 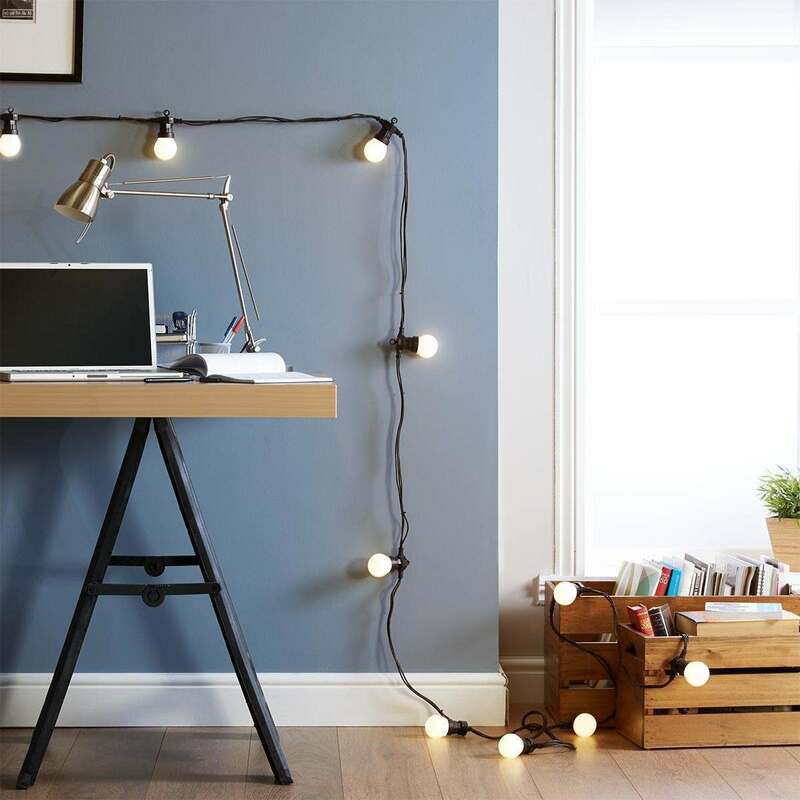 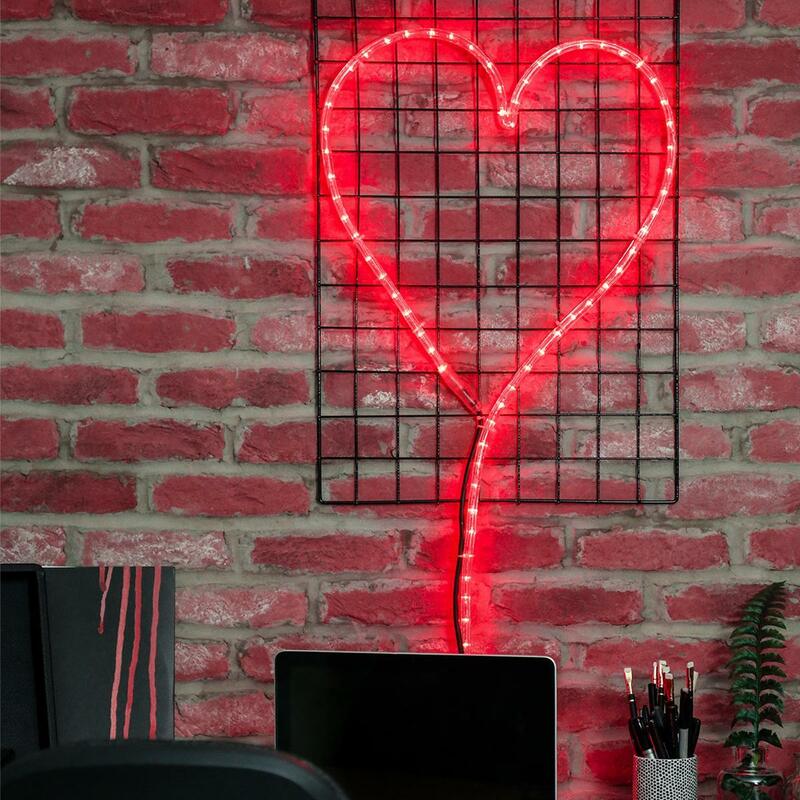 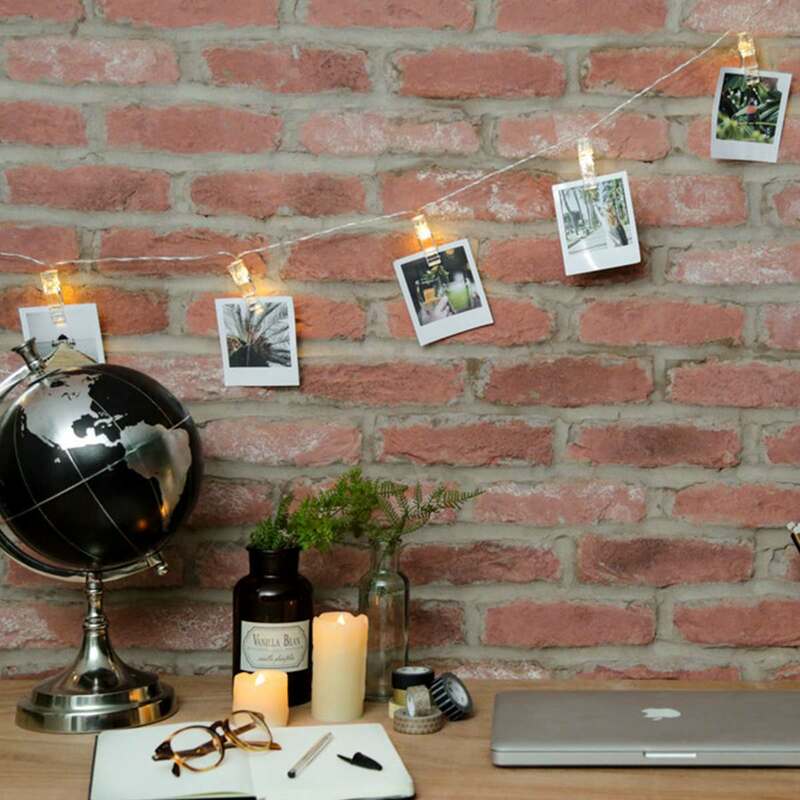 Fairy lights are perfect for adding just enough light to your desk without making you feel like you’re back under the fluorescent school lights. 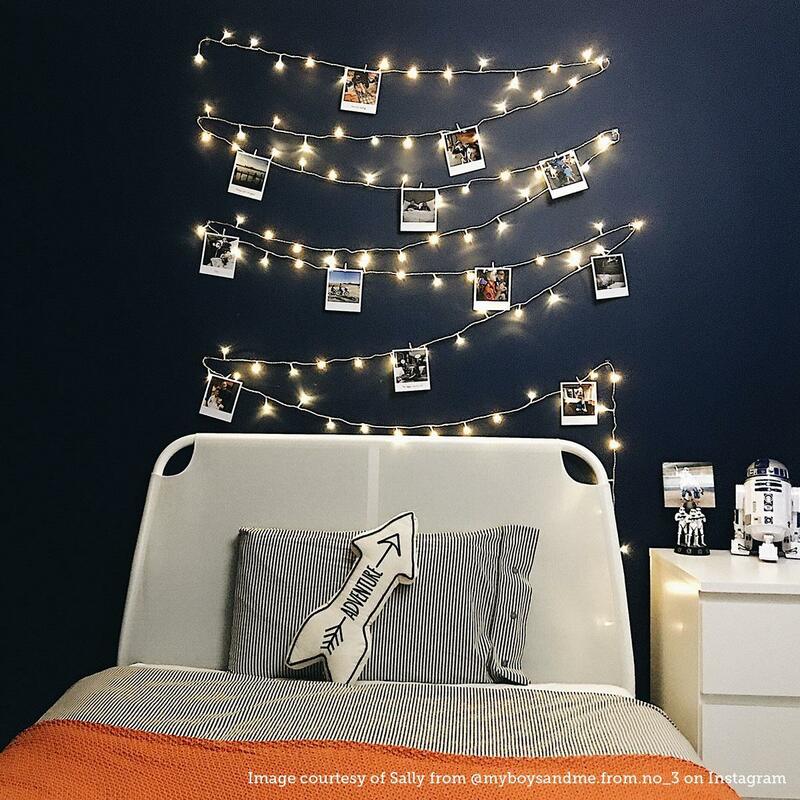 With a couple of clothes pegs, some fairy lights, a few pins and some photos, you can create quite the visual feast in the bedroom (or indeed in any other room). 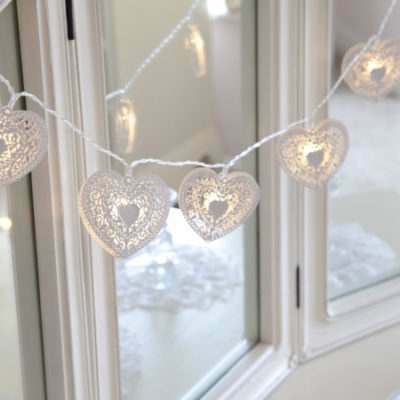 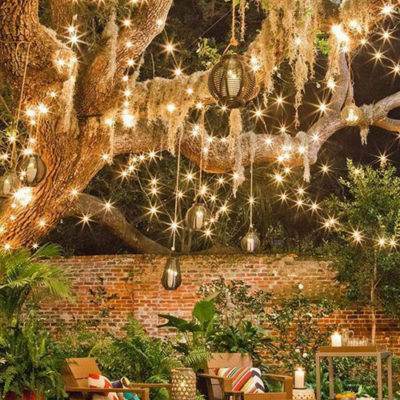 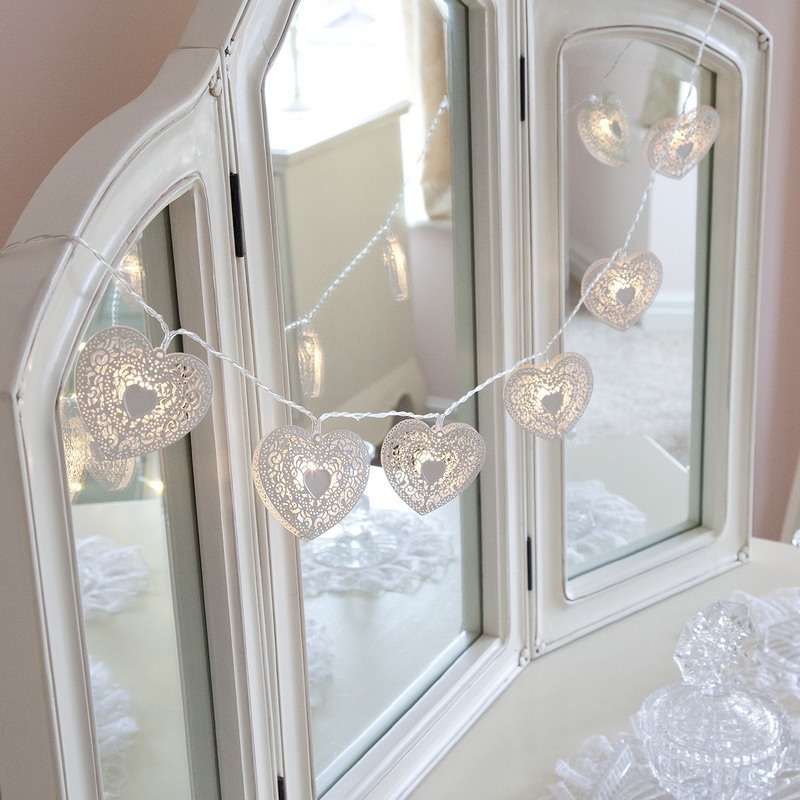 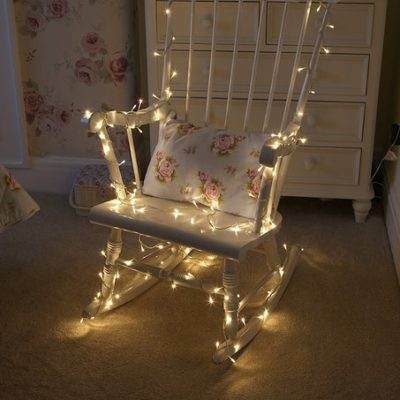 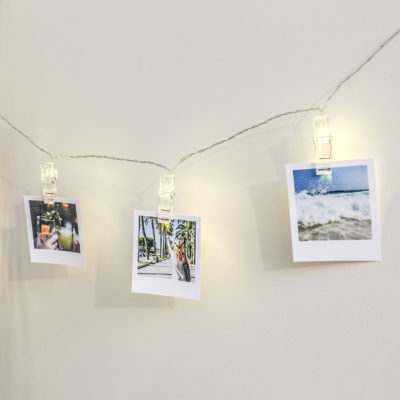 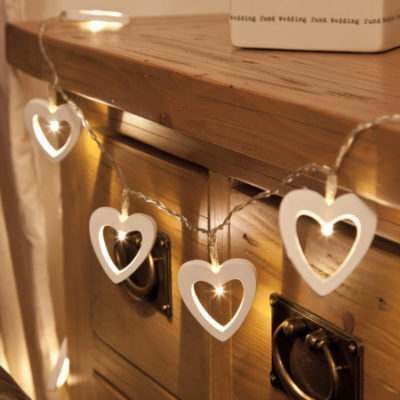 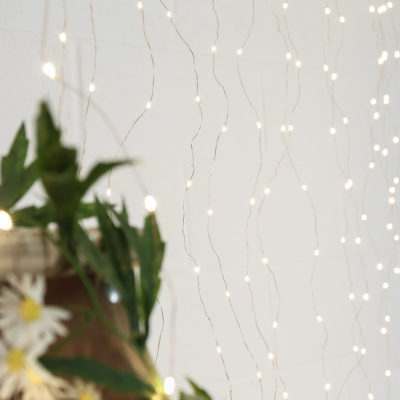 Pin the fairy lights into the shape that you desire and peg some photos to the wires – easy. 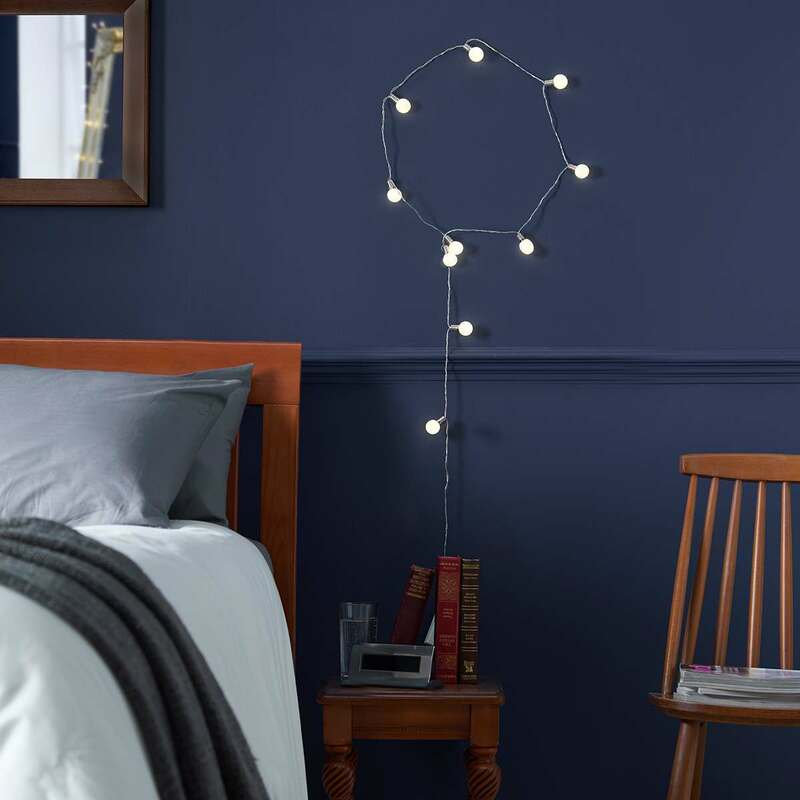 This one might take some more time but, trust us, it’s worth it. 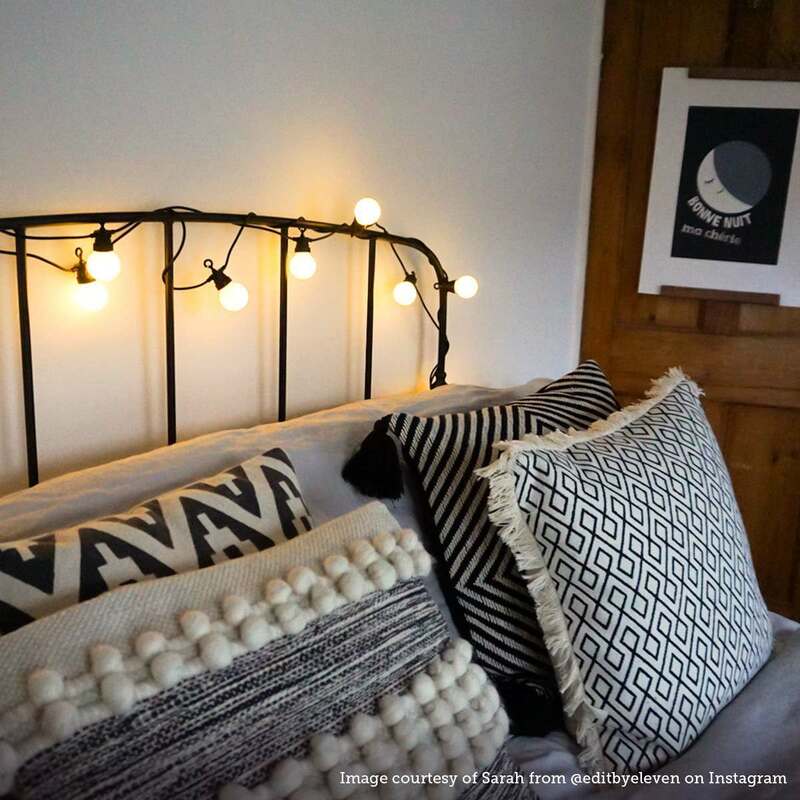 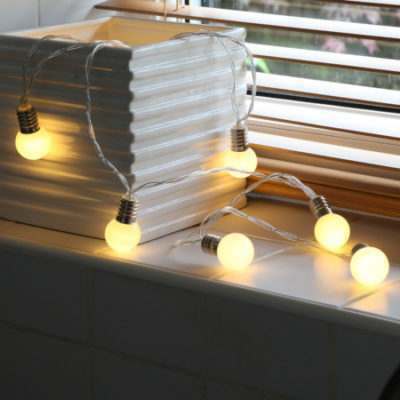 Try creating a unique bedside lamp by moulding your favourite fairy lights into an interesting shape on the wall. 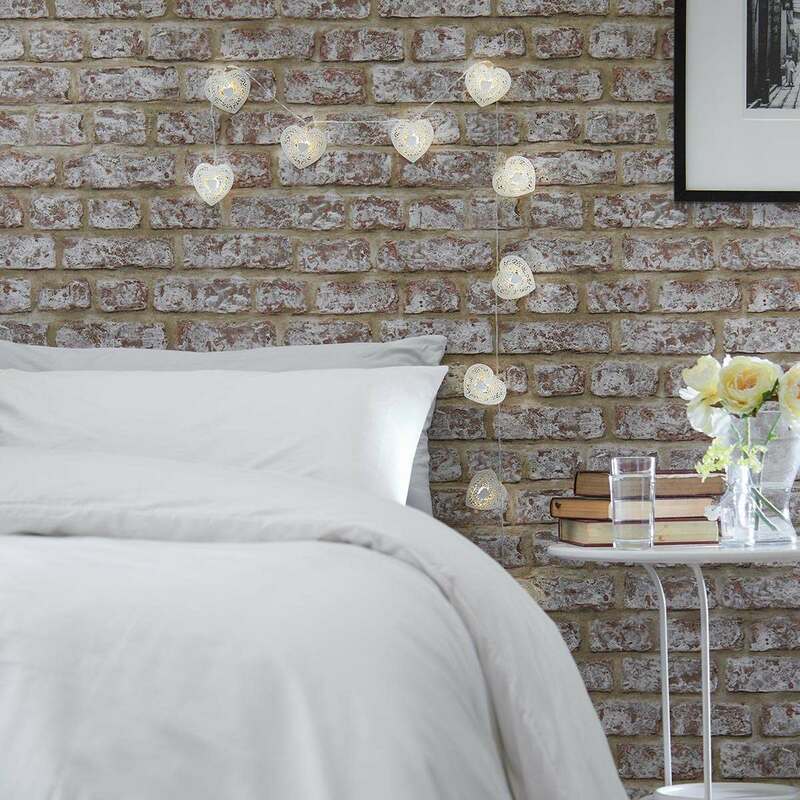 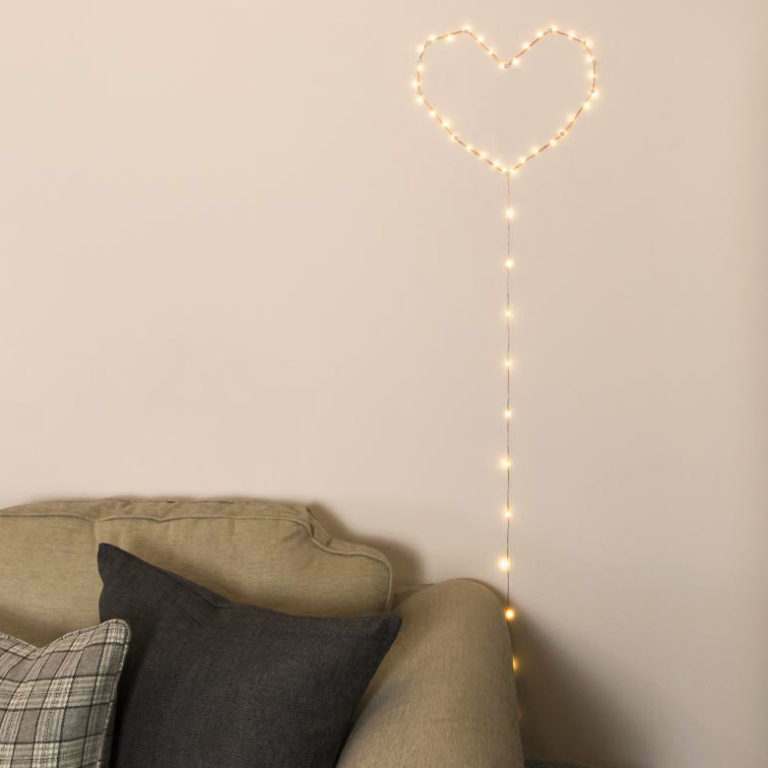 Simply swap out your plain wall behind your bed for something a little more romantic by using fairy lights, or curtain lights, behind your bed to replicate the shape of a headboard. 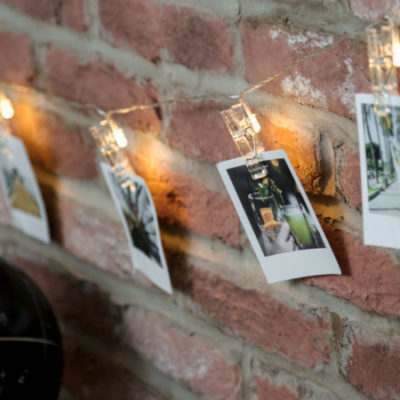 Can you take fairy lights to University?